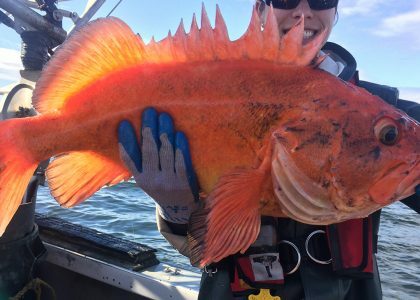 Oregon’s marine reserves are living laboratories where we are learning about Oregon’s nearshore ocean environment and the effects that protections — no fishing and conservation — have over time on species and habitats. This is a long-term research and monitoring program. What we’re learning from this work is being used to support the management of marine reserves and sustainable nearshore ocean resources here in Oregon, now and into the future. 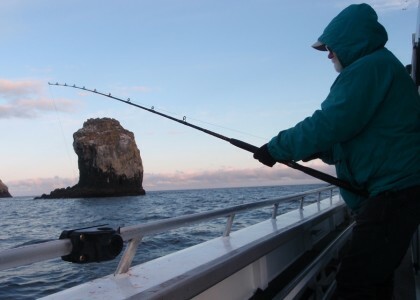 Oregon’s marine reserves vary in their size, habitats, depths, and past fishing pressure — important characteristics that can influence ecological responses to reserve protections. Where possible, we collect data using the same sampling tools across all the reserve sites to allow for comparisons across the entire reserve system. 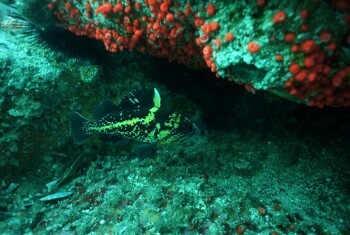 However, the unique characteristics of each reserve requires that we use different sampling approaches and tools in order to sample the marine communities present at each particular site. We have therefore tailored our sampling approaches and monitoring activities for each site. 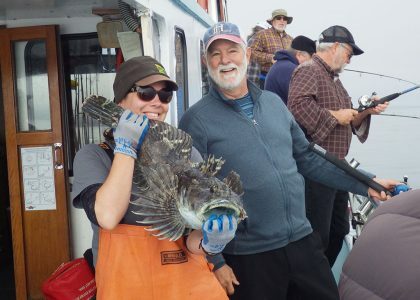 You can see the sampling approach and monitoring activities being employed at each site in our 2015 Ecological Monitoring Plan or by visiting the Cape Falcon, Cascade Head, Otter Rock, Cape Perpetua, and Redfish Rocks pages. 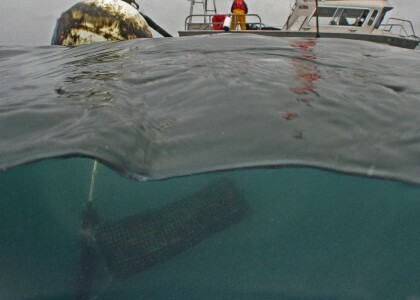 Our monitoring is looking to detect changes occurring in the marine environment over time. The monitoring approaches we are using allow us to separate out changes due to marine reserve protections — no fishing — from those due to natural variations in the ocean. How Long to Detect Changes? With Oregon’s cold water, temperate marine ecosystem — where many species are long-lived and slow to grow and mature — scientists project a minimum of 10-15 years after protections (cessation of fishing) have begun before we might begin to scientifically detect any ecological changes. In the interim, the data we are collecting is providing information that helps inform the management of Oregon’s nearshore ocean resources. Comparison Areas We use comparison areas — monitoring sites outside of the reserves that are open to fishing — to help us understand changes over time. For each reserve we choose comparison areas that are in close proximity and have characteristics similar to those of the reserve. We aim to have more than one comparison area per reserve to add strength to our study design. We monitor both inside the reserve and outside in the comparison areas using identical sampling methods through time. This allows us to compare ecological changes occurring inside the reserve to those occurring in areas still open to fishing. What Do We Monitor? 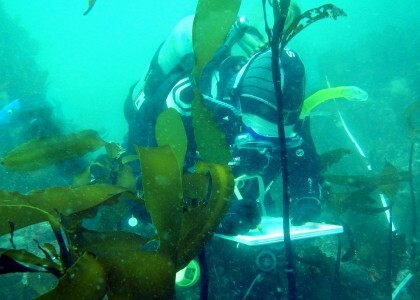 To help us understand changes occurring in the marine environment we are collecting data on fish and invertebrate species, algal (seaweed) community composition, habitat characteristics, and oceanographic conditions. We are tracking changes over time in organism size, organism abundance, and community composition. Detecting Change Over Time Prior to the cessation of fishing, we sample in the reserve (red) and in the comparison area (green) to understand the initial conditions of these areas. 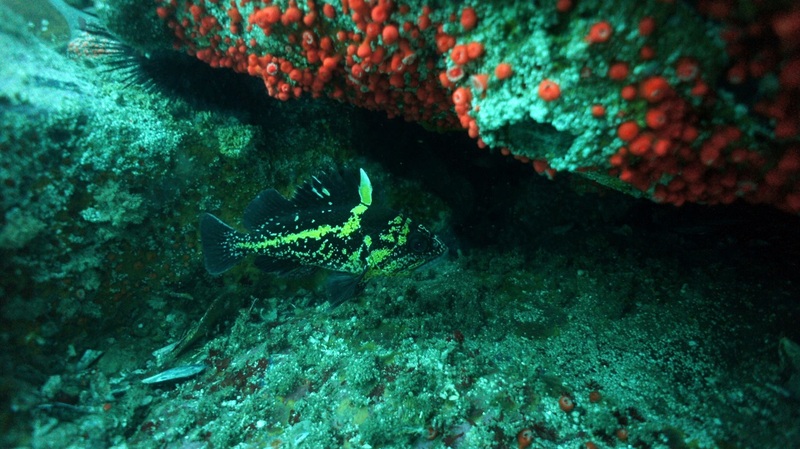 This allows us to see differences that already exist between the reserves and comparison areas before marine reserve protections are put in place. We then continue to sample in the reserve and comparison areas over time. We compare the magnitude and direction of any observed changes between the reserve and comparison areas to separate out the changes due to marine reserve protections — no fishing — from those due to natural variations in the ocean. This graph is using hypothetical data to show how change is detected over time in the marine reserve and in the comparison areas. 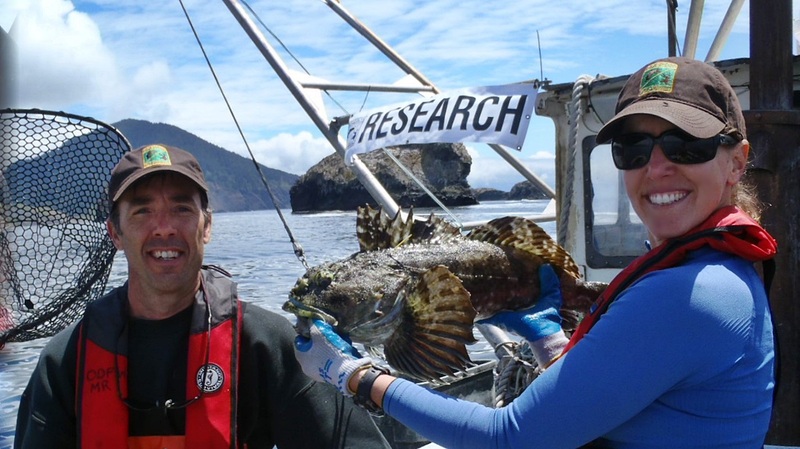 The ODFW Marine Reserves Program is focusing monitoring efforts on four core sampling tools. 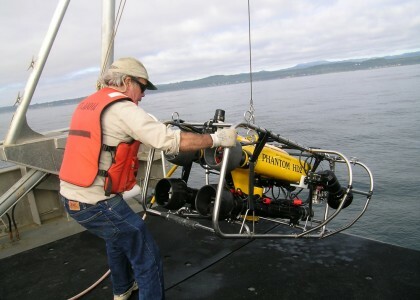 These efforts build on the existing capacity and expertise at ODFW to survey the fish, invertebrate, and algal communities and habitats of Oregon’s nearshore ocean. Learn more about our core monitoring efforts in our 2015 Ecological Monitoring Plan. Understanding differences in oceanographic conditions between the reserves and comparison areas will help us isolate reserve effects from oceanographic effects. 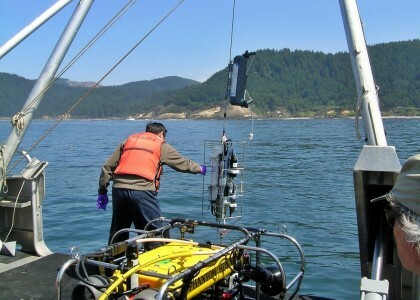 PISCO scientists from OSU deploy oceanographic moorings in multiple areas along the Oregon coast. 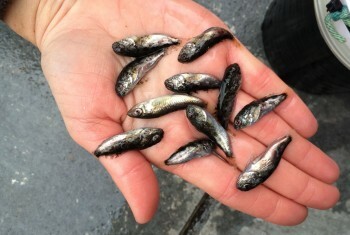 PISCO scientists from OSU are conducting an ongoing study to quantify the abundance and diversity of young fishes recruiting into nearshore habitats. This information can be used to inform the placement of marine reserves and our understanding of fish recruitment dynamics in Oregon. 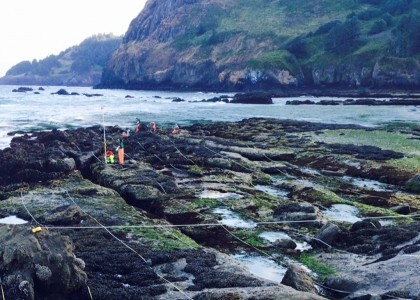 PISCO and MARINe scientists from OSU and UC Santa Cruz are conducting rocky intertidal monitoring and research in several of Oregon’s marine reserves and elsewhere along the west coast of North America. These programs have long-term datasets that in some cases span more than 20 years. 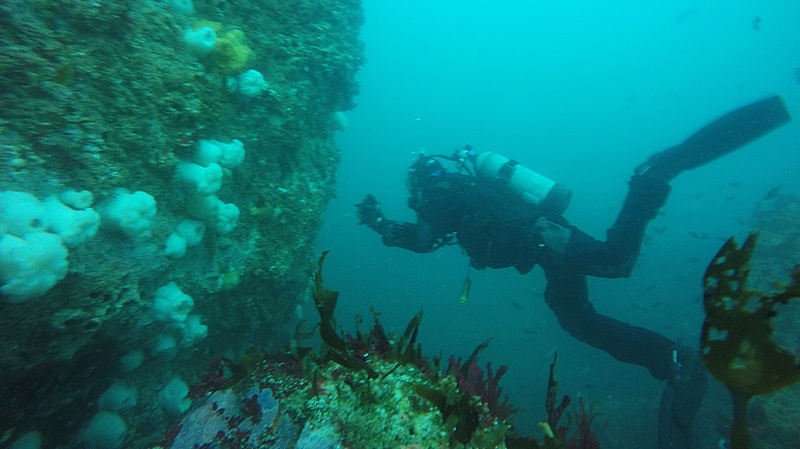 Are you interested in conducting research in one of Oregon’s marine reserves? If so, we’d love to hear from you. Please contact Our Staff if you have questions or would be interested in exploring possible collaborations. Please note that some research activities may be prohibited or require a permit or state authorization. 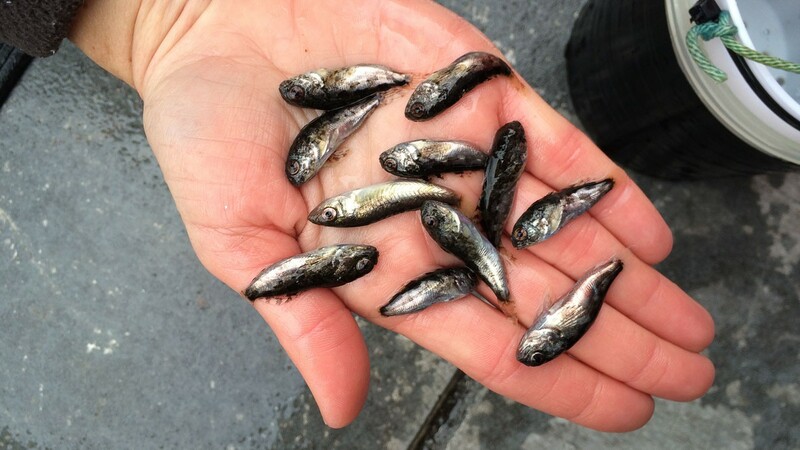 Scientific take of organisms (fish, invertebrates, and algae) or disturbance of habitats (e.g. 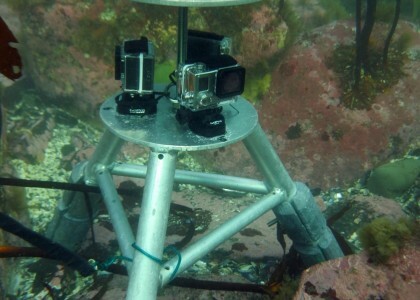 equipment attached to the seafloor or in rocky intertidal habitats) is only permitted if deemed necessary and the research contributes to the evaluation of site condition, effectiveness, or impact of stressors. Learn more in our procedures for researchers. 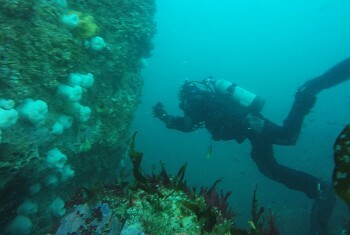 Want to learn more about the science of marine reserves? Or the ecological monitoring being conducted?